Globally inspired, built in Utah. 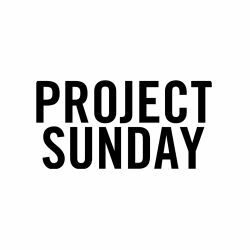 Project Sunday is a team that builds and designs custom furniture and architectural features for commercial and residential projects. We have an in house design team as well as collaborate with architects and designers.